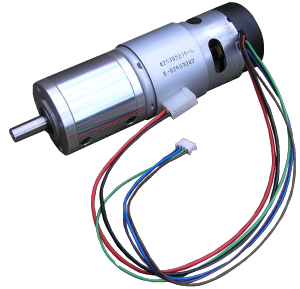 The EGM49 is a 24v motor fully equipped with encoders and a 49:1 reduction gearbox. 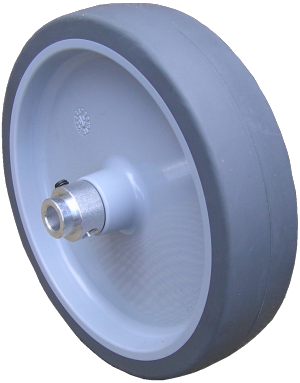 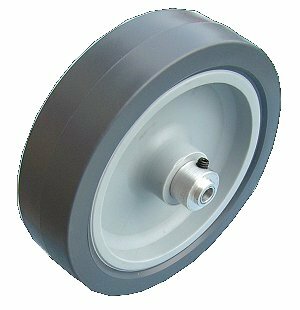 125mm diameter wheel with our 8mm hub ready fitted Mounts directly on to the EMG49 drive shaft. 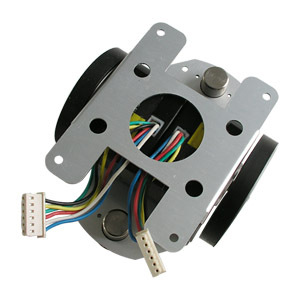 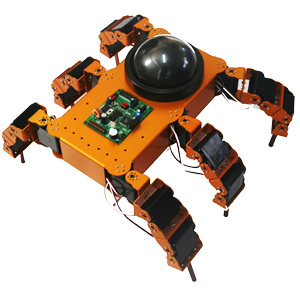 A superb mechanical base for your Micro Mouse robot. 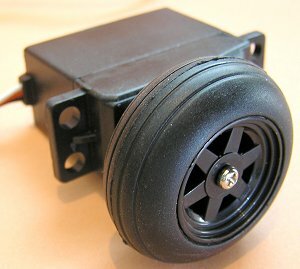 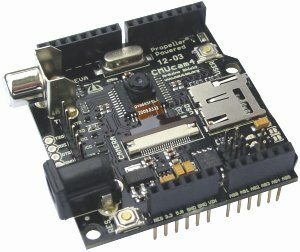 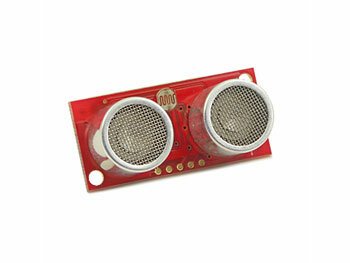 Add a Compass Sense to your Robot! 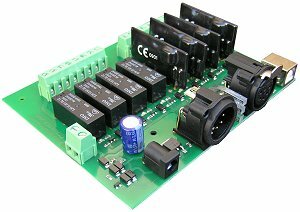 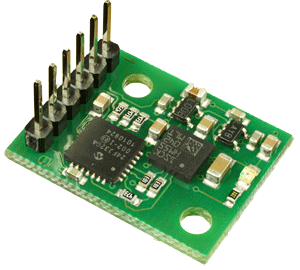 MD49 - 24V 5A Dual H-Bridge Motor Driver. 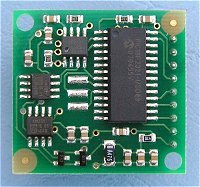 Controllled by Serial Interface at 9600 or 38400 baud. 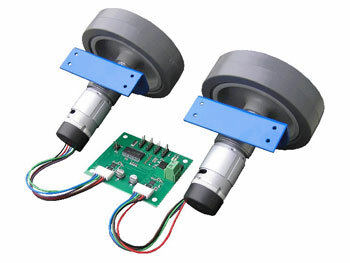 Very low cost servo based drive system. 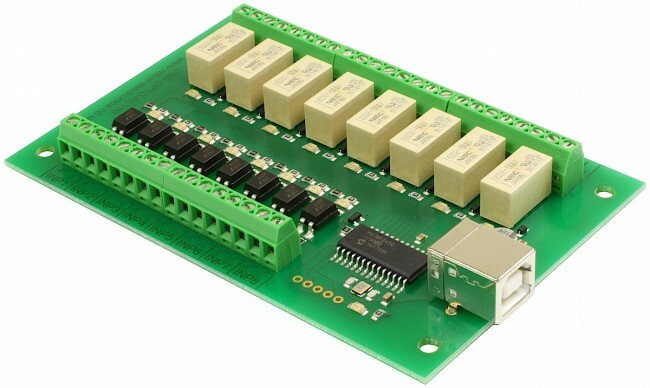 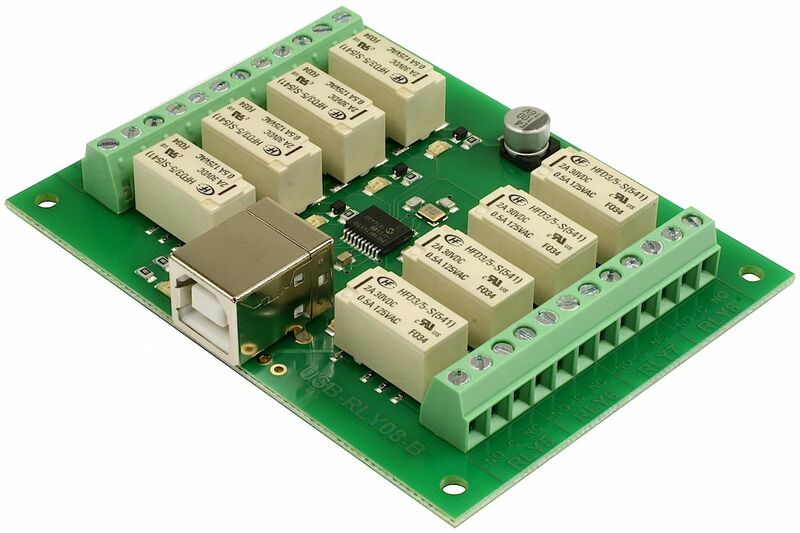 DMX512, 8-channel Digital Output Module. 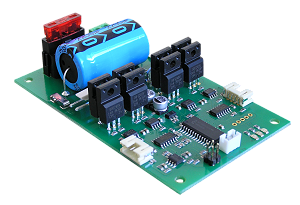 MD22 - 24V 5A Dual H-Bridge Motor Driver.